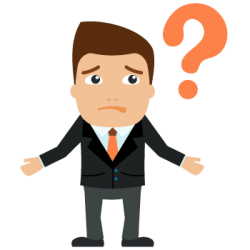 Every client that comes to us has different needs, but also different translation questions to which we answer all the time. Since some of those questions are general and frequently asked, we’ve decided to put them up on our website so it would be easier for clients to understand their needs. 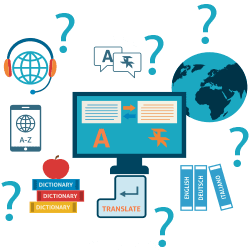 This page is updated often, whenever we see a few clients asking the same translation question and it isn’t in the list, we will add it here along with the answer. There are some other questions answered on other pages of our website, for instance, some questions about translating marriage certificates are answered on our marriage certificate translation services page. Obviously, even if the question is answered here but you need additional details, you can get in touch at any time. We don’t leave questions unanswered and you don’t have to wait for days to get your answer. When you contact us, you can rest assured that an experienced project manager will answer your queries right away! Have a question which you can’t find here? Not a problem. Our project managers are available 24/7 to answer any question you may have by phone, e-mail or live-chat. What type of documents can you handle? We provide written and oral translation services from and into just about any language. As for the type of documents we work with, the simple answer is: any type and format. Text based files are the most commonly used by our clients. If it is a general document it will be in Word format, but it could be a .txt or .rtf file as well. 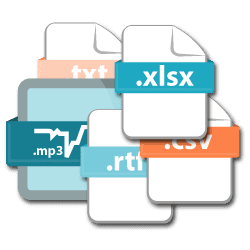 Another type of document largely used is the .pdf formal which is so easy to work with because it can be used on any device no matter what operating system it runs. Another commonly used formal is .xls or .xlsx, or even .csv files. When it comes to certified translation of your personal documents, a scan or a good quality picture taken with your mobile phone will do. We also work with CAT tools so if your files are in CAT based format, rest assured we will be able to work with such files as well. If you need audio translation, we can do that too. We can work with just about any format, starting from the old .wav to the more common .mp3 or the mobile .3gp, we are able to work with any of them. Just send us your document, your audio or video in any format you may have and we’ll take care of the rest! There are around 5,000 languages more or less spoken around the world today. 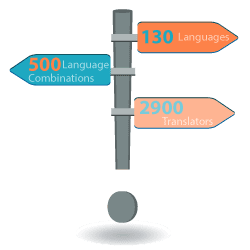 Due to having offices in the United States, but also in Spain, we have been able to build, over time, a great network of over 2,900 translators to which we are connected live using our translation management system. Therefore, we are able to quickly select and assign the best translator for your job, a native of your target language and specialized in the field of your document. Currently, we can do more than 120 languages and over 500 language combinations. We don’t do just translation from one language to English, or from English into another language, we can also do translation from Finnish to French, for instance, without using English as a middle language, which translates into lower costs for you. You can see our list of languages here. Want translation, but your language is not on our list? No problem. We have extensive resources and can quickly spot a translator to do it. Just get in touch! This is probably one of the most asked translation questions we receive. How much time do we need to translate your document entirely depends on the document itself, the language combination and your wishes. A translator can translate around 2,500 words per day. If your document has 10,000 words, it will take us around 4 days to translate, edit, proofread and send you the translation. 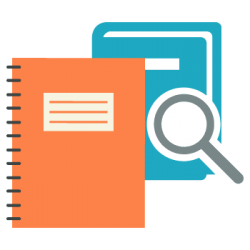 However, with large documents, we are able to split the documents into parts and assign more than one translator to the task. With 2 translators, your document would be delivered in about 2 days. When it comes to certified translation, we deliver in under 24 hours. 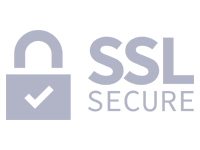 It doesn’t matter the language your document is in, you will receive our draft translation, which you need to approve or send us your comments (by e-mail), then we will finalize it and send it to you along with the certification. Rush jobs are also available and depending on your language and the availability of our translators, we may be able to deliver sooner than that. Please get in touch if you need your document faster. 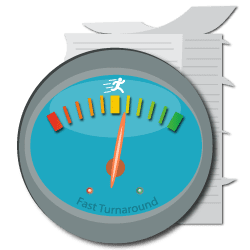 Written translations are priced per source word, which means that we count the words in your document and give you a quote based on the number of words. If your document is already in an editable format, we are able to give you a quote in seconds. If not, our DTP team will need to first convert the document into an editable format, count the words then send you a quote. In general, we send you our free, no-obligations quote in under 5 minutes, so you’ll know beforehand how much you need to pay for your translation. If you need certified translation, any document under 200 words will cost you $20 per page. If there are more than 200 words on the page, a price of US $0.12 per word will be applied. We do not charge different rates for different languages, we charge a fixed rate of $0.12 per word for any language, the cheapest translation services you can find. Also, we do not have extra rates during the weekend, or rush rates if you need to have your document translated faster. The price will be the same no matter if you need your translation over the weekend or you need it faster than normal. Audio and video files can’t be priced per word so they are priced by the hour. Please contact us by live-chat or send us an email to discuss about your price. How can I ask for a free quote? At Universal Translation Services, we try to bring out the best possible solutions for our clients. If you want to know the price quote of your documents, these can be any documents, your personal documents, legal documents or academic documents. You can check the price quote by calling at our toll-free number. You can also e-mail us the document and get a quick response with the estimated cost of your translation; the quickest of all methods is however live chat. Here, our project managers are available to help you with any questions in regards to your translation. You will need to send the copy of the document and we will let you know your translation cost right there and then. This method is for your general translations. 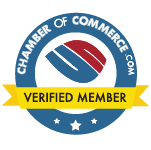 If you want to receive a quote for a certified translation you can receive it from our notarized and certified translation tool. This tool has been specially designed to facilitate our clients and save their time. It has a built-in function which counts the words and gives you a price quote right away by taking into account all your needs. This saves your time. We can ensure you that our prices are competitive and our results are high-quality guaranteed. We believe you will be satisfied with the prices. To make sure that our clients do not get confused when it comes to payment, we send you a prepay link along with the quote. If you agree with our quote and are willing to have your document translated with us just use that link to pay. We give you the option to pay with any major credit card, or by using PayPal, or IDeal. Your order is confirmed right at the moment when your payment reaches us and we begin your task without any further delay. Not just this, but we charge you the lowest rates in the industry, including during the weekends. We don’t overcharge you for rush hours or weekends. We give you the same price at any moment and we make sure to deliver your translation on time, every-time. How do I receive the translation? 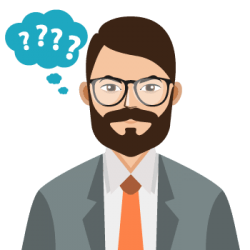 People are also interested in finding out how they receive their documents, and this is why it has been added to our translation questions and answers. As soon as your document is translated by our translator and checked by the proofreader, we deliver the translated document through email. Our delivery is prompt and efficient; we don’t charge you for this. If a client requires a hard copy, we are prepared to provide you with that too. We can deliver the hard copy through mail for which your address will be required and it we will charge you an extra of only $10. You can also pick up the translated documents from our office in Miami or from Aventura. Please note, you have to inform us about your requirements in regards to the delivery so we make sure you will receive your document in whatever form you need it. How is a translation task carried out? What are the steps which lead to an accurate and high-quality translation? To ensure high-quality translation, it is very important to choose the most suitable translator for the task. The translator which is competent and confident about the completion of the task is preferred to take over the task. The translator should be fluent and specialized in the two languages that he will handle: the source language and the target language. The source language is the original language of the document while the target language is the one you want your document to be translated into. Sometimes if the task is lengthy, we may increase the number of translators and proofreaders working on it. The potential client contacts us for a price quote and information about the translation. Our project managers are available to attend them and provide them with the details of their price quote along with the information they need. If the client doesn’t ask any additional questions, he provides all the relevant information related to the task. The client is informed about the turnaround time, the delivery date and about the payment methods. After this, our client is free to analyze and compare the price quote if it falls in their budget or not. They can compare the price with other service providers and then choose the best option for them. If the client has any queries, our team is ready to answer and clear their doubts so that the translation begins only when all doubts are clear. It is best to choose live-chat for this, as it is the fastest way to get in touch with us. 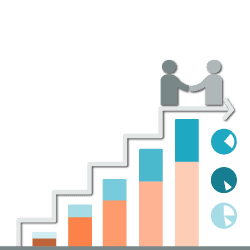 If the client is ready and satisfied with the price quote, he will communicate his decision about agreement or disagreement and then we advance to the next step. If the client agrees to the conditions and the quote, he is asked to pay the price in advance. The payment is sometimes taken partially and sometimes full payment is required to begin with the task. This totally depends on the nature of your translation and the length of the task. Currently, you can pay your invoice through various payment forms such as credit cards, money transfer, PayPal, etc. As soon as the payment procedure is completed, the task of translation is started. When a translation is completed, it is proofread and edited by a second linguist. If the translation is a simple one it will be delivered to you after this step. If the translation needs to be certified or notarized, we deliver by email, but also through mail if needed (an extra $10 is charged for mail delivery), and this method of delivery might take time. The client can also pick up the translation from our office according to their wishes. For this, the client can follow up with the team and discuss the delivery process. After the client receives the documents, this is the perfect time to review and analyze the translation. The client is provided with a review time and he can get back to us with any queries if they have any. If the translation is not done according to the initial policy and requirements put forth by the client or there are issues with it, we will re-open the project and make corrections. 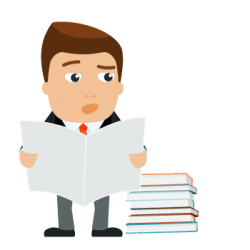 After the client reviews the translated documents, he will communicate with the translator his final approval of the task. If the client doesn’t get back in the review time provided to him according to the policy of the agency the task shall be considered complete and will be closed. If there are any leftover payments this is the time when the client has to finalize the payment. These steps are very important to carry out a task effectively. If any of the steps are missed it may result in a problem on the client’s side or the provider’s side. To avoid errors and issues and save time, these steps need to be followed strictly. 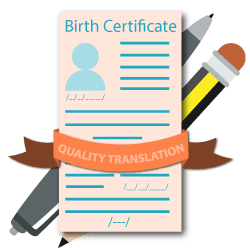 If you are in a hurry and you urgently require your birth certificate to be translated into English from any other language, Universal Translation Services is the right place for you. We can do this for you even if you are in a hurry and we don’t charge you any extra fees. On top of that, we have the lowest rates in the industry. We have a great experience in translating personal documents and we have translated more than thousands of birth certificates. 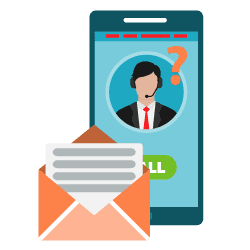 You just need to contact us and if you have any queries about it and you can choose the live-chat option and we will be there to sort it out for you. 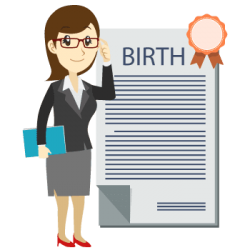 To know how can you get a birth certificate translated you can watch this video which explains everything you would like to know about birth certificate translation. Also, if you need a certified or a notarized translation for any other personal document we can also do that for you. 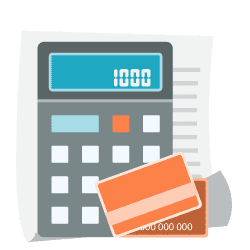 How to calculate your certified or notarized translation cost? We have created a personalized tool for our clients known as the certified translation tool. This tool provides you with the price quote of your document if you require a certified translation. It also has the option if you need notarization along with it. You have to fill the form and the price quote is given right away to you. 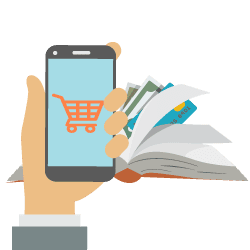 If you are satisfied with the quote you can place the order form the same tool online by paying the invoice and your task will be started as soon as the payment is received. To know further in detail about the cost of your certified or notarized translation you can also watch the video on the same page. Translation is the conversion of written text from one language into another. The text to be translated is known as the source text, and the language it is to be translated into is known as the target language, and the ultimate product is sometimes known as the target text. Although the words translation and interpretation are usually used reciprocally, by strict sense, translation applies to the written language, and interpretation applies to the spoken word. Translation is the act of representation of the meaning of a text, and the consequent creation of an equivalent text also called a translation, that carries the same message in another language. Translate arrives from the Latin translates, which means “carry across.” You can also translate sales into dollars, or a play into a film. When used that way, translate means changing or converting something from one form to another. In language translation industry, translate word refers to turn from one language into another or from a foreign language into one’s native language. It expresses the sense of (words or text) in another language. The purpose of translate is to carry the original tone and meaning of a message, taking into account regional and cultural differences between the source and target languages. Translation is a way of translating words or text from one language into another, the process of transferring something from one point to another. Translation is used to make an easy communication by the conversion of one language (the source) to another language (the target). Translation refers to written information, whereas interpretation refers to verbal information. Translation is a practical solution to get your message conveyed clearly. Translation is the communication of the meaning of a source-language text using an equivalent target-language text. The accuracy and precision of words are very much an essential part of the translation. 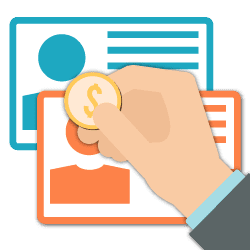 Certify term recognizes as having met special qualifications (as of a governmental agency or professional board) within a field, and to declare (a thing) true, accurate, certain, etc. by the formal statement, often in writing; verify; attest. A certified paper, for instance, is officially or authoritatively attested or authenticated as being accurate or correct as described, or as complying or meeting specified conditions or standards. It may or may not indicate as being accompanied by a certificate. 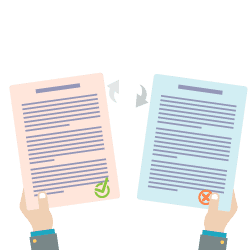 In the translation industry, a certified translation is a translation accompanied by a signed statement attesting that the translation is accurate and complete. A program written in the high-level language is called as source code. To convert the source code into machine code, translators are needed. Same like machine translator, a human translator changes the written text created in one language into another language. The key to document translation is to convey the same message carried in the source document into another language. Certified word is used to describe standards and qualifications in occupations and industries. A criterion or attribute meaning to be officially attested or authoritatively verified as being genuine or true as represented or complying or meeting specified requirements or standards. A certificate may or may accompany this qualification. 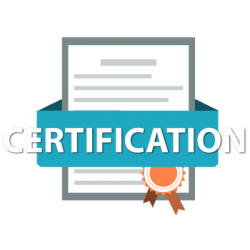 Certified derives from the verb to certify; certificated from the noun certificate. First came certify to describe the act of making sure. Then came certificate for the document that attested to the certainty. 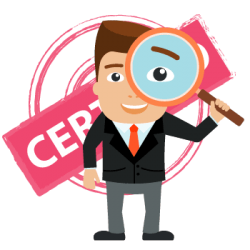 Certified provides independent confirmation of a certain level of expertise in a particular area. The certified document becomes more reliable and accurate. United States Citizenship and Immigration Services (USCIS) translation requirements state that all submitted immigration forms and documents must be in English. Any accompanying certificates or affidavits must also be in English. USCIS needs all foreign language documents to be accompanied by a full English language with certified translation. For the translation to be certified according to USCIS requirements, the translator must verify that the translation is precise and true to the best of his or her experience and that he or she can translate. 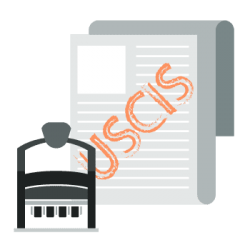 The USCIS certified translation includes the certifier’s signature, name, address, and date of certification. Certified translation of a foreign (non-English language) language birth certificate into English is the essential service for USCIS applications. Citizens of nations that apply for different visas in the United States need their foreign language birth certificates translated into English and certified by the translator for correctness to correctly assemble their green card or visa application. Birth certificate translation for USCIS is a document that requires urgent translation and utmost precision in the process of being translated because it is the document that is regulated and needed at every aspect of the career-building process or any notable life event of an individual. The Belgian Dutch is called Flemish. It is spoken in Flanders, the Dutch-speaking part of Belgium. Belgian to English is one of the most common language pairs in the world, and that means volume. In a global economy, chances are you do business with an English-speaking market or business or will soon. 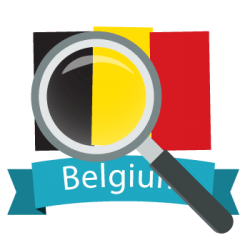 English is recognized as the universal language so if you want to move to the US for higher education, job opportunities, or want to do business there; you need to translate your Belgian documents or certificates into English. If you are managing an online business, you need to translate your business site into English for global reach. 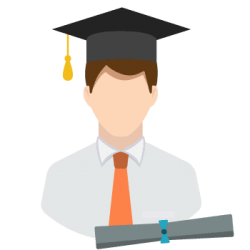 A certification is a credential that you get to display that you have particular abilities or knowledge. They are usually attached to technology, study, occupation, or industry. 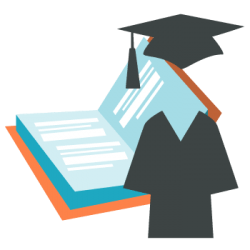 Certifications are generally provided by a professional organization, institute, or a firm that specializes in a particular field or technology. It is a formal method by which an authorized or approved person or company judges and verifies (and attests in writing by assigning a certificate) the qualities, features, position, qualification, or rank of individuals or groups, goods or services, procedures or methods, or events or circumstances, in accordance with established specifications or standards. The official translation is a valid translation, for example, of a certificate, a decree by an authority or another document to be delivered to an authority. Translations created by official translators are always equivalent to the original document. Official translations usually carry a stamp, and they are often accompanied by a certification or a statement by a sworn translator. Documents like these have many uses. They can be used as proof of studies or degrees completed in another country and another education system, for matters related to international company benefits or the company register, when drawing up agreements with parties who require them in another language or for criminal or civil proceedings. Translators are language experts. They are applied competent writers, diplomats, linguists, and educated recruits. The translator translates a written text of one language into another language without changing its intended meaning and sense. Translators must understand the original language fluently. They usually translate into their native language. Approximately all translation activity is performed on a computer, and translators take and submit most tasks electronically. Translators also edit materials translated by computers or machine translation. 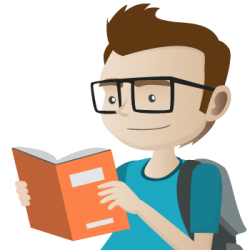 The translator translates the original text into an account that carries the essence and meaning of the original using the right sound and style suitable for the target reader of the translated text. The above are the most asked translation questions and answers. If your question is not on this list or you need further details, please get in touch by live-chat and we’ll get back to you in seconds!